Morris Floor Plan by Mallard Homes! Excited to have this product available again in Echelon. Rare Floor Plan and Lot Combination. Over sized lot for this product, one of a kind! Extra deep garage! 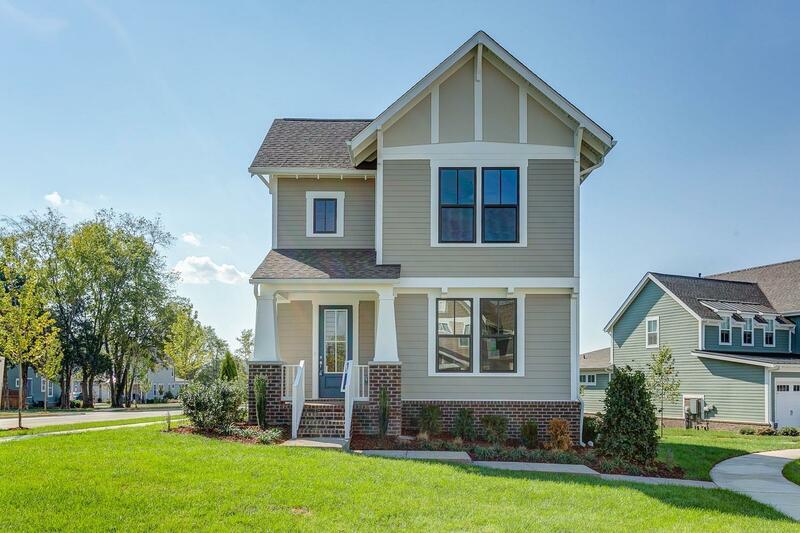 The Morris plan features 4 Beds and 2 1/2 baths, with a bonus room on 2nd floor. Bonus room could also be 5th bedroom! Walking distance to Echelon Pool & Clubhouse!